We’re pleased to annouce the publication of a new interactive map showing the location of CSF Leakers across the world. If you’re not a site member, we’d really love to add a map pin for you. Please drop us a line with your leak type (e.g. spinal, cranial etc.) and your condition status (e.g. suspected leak, confirmed leak or healed leak) and we’ll get you on the map! 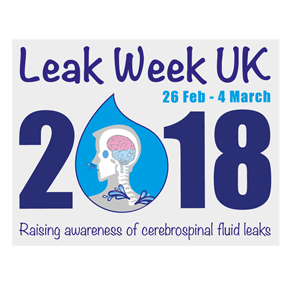 We’ve added an interesting journal article on the use of dynamic CT Myelography in locating the site of a high-flow cerebrospinal fluid (CSF) leak. You can download the article by clicking here. In some patients with spontaneous spinal CSF leaks, leaks are numerous or tears are so large that extrathecal myelographic contrast material is seen at multiple levels during CT, making identification of their source impossible. This study introduces a dynamic CT myelographic technique that provides high temporal and spatial resolution. 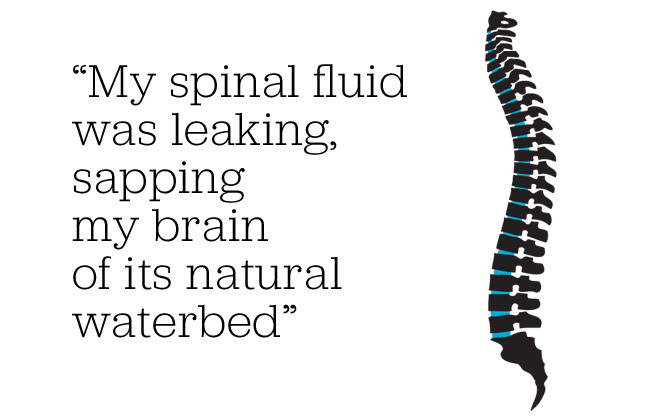 In this technical note, we describe the utility of this technique in four patients with challenging high-flow spinal CSF leaks. 1Department of Neurosurgery, Cedars-Sinai Medical Center, 127 South San Vicente Boulevard, Sixth Floor, A-6600, Los Angeles, CA, 90048, USA, schievinkw@cshs.org. 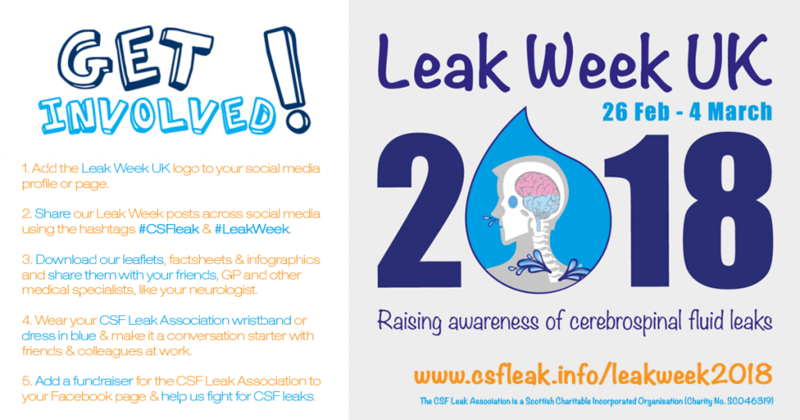 Intracranial hypotension is known to occur as a result of spinal cerebrospinal fluid (CSF) leaking, which may be iatrogenic, traumatic, or spontaneous. Headache is usually, but not always, orthostatic. Spontaneous cases are recognized more readily than in previous decades as a result of a greater awareness of clinical presentations and typical cranial magnetic resonance imaging findings. 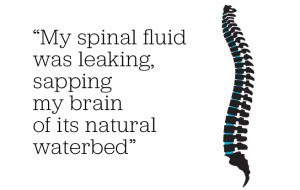 An underlying disorder of connective tissue that predisposes to weakness of the dura is implicated in spontaneous spinal CSF leaks. CT, MR, and digital subtraction myelography are the imaging modalities of choice to identify spinal CSF leakage. Spinal imaging protocols continue to evolve with improved diagnostic sensitivity. Epidural blood patching is the most common initial intervention for those seeking medical attention, and may be repeated several times. Surgery is reserved for cases that fail to respond or relapse after simpler measures. 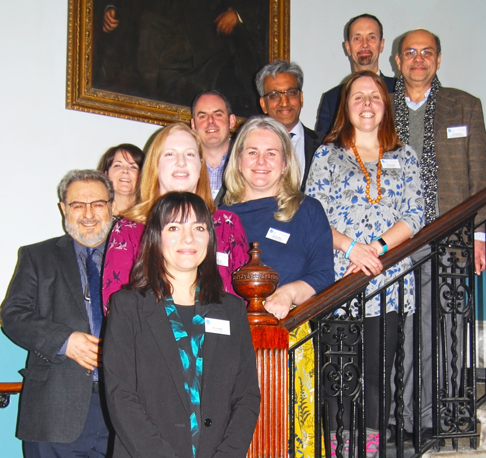 While the prognosis is generally good with intervention, serious complications do occur. More research is needed to better understand the genetics and pathophysiology of dural weakness as well as physiologic compensatory mechanisms, to continue to refine imaging modalities and treatment approaches, and to evaluate short- and long-term clinical outcomes.